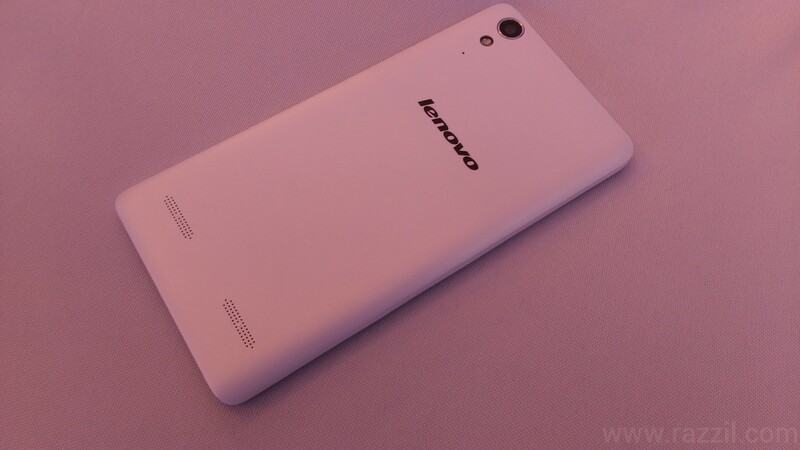 Lenovo India has announced the launched of a Lenovo A6000 Smartphone, India first most affordable 4G Smartphone. In India, the A6000 will compete with Moto E and very popular Redmi 1S. And in first glance it looks best phone among all the phones under ₹7K. 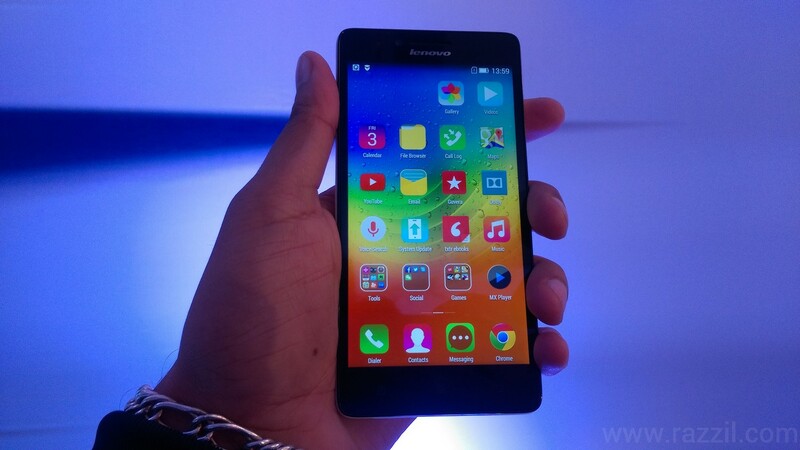 Just like other manufacturers, Lenovo will sell the device through Flipkart Flash Sale. 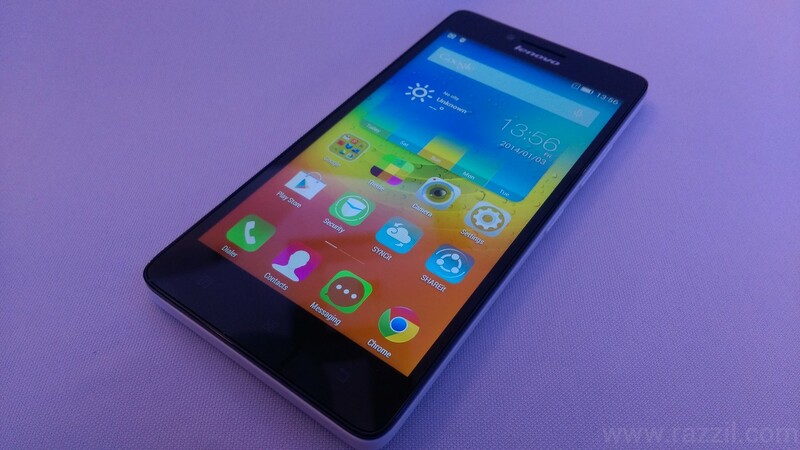 Lenovo A6000 has 64-bit Qualcomm Snapdragon 410 1.2 GHz Quad-core processor, 5-inch HD IPS Display with resolution of 1280×720 pixels, 2300 mAh battery and it runs on Android 4.4.4 KitKat with VIBE UI 2.0. 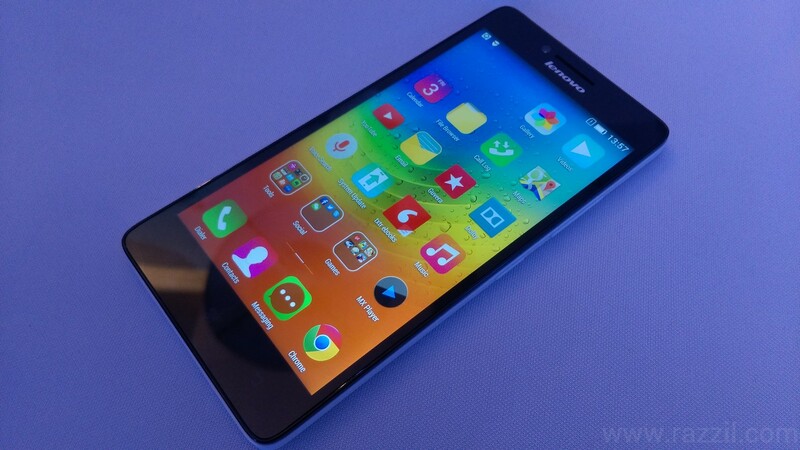 The phone is powered by 1GB of RAM, 8GB of Internal Storage and expandable memory up to 32 GB. 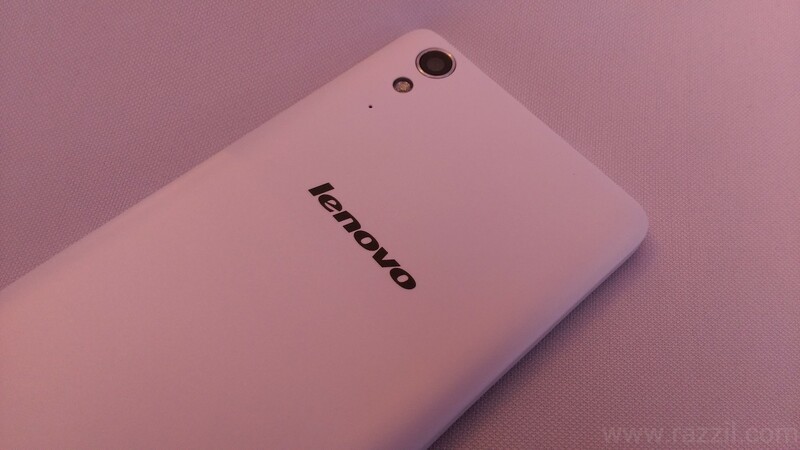 In camera department, Lenovo A6000 has 8MP auto focus rear camera with LED flash and 2 MP fixed-focus rear camera. Overall the image quality is good, not sure whether it’s good as compared to Redmi 1S, but you can see few sample images I clicked from the phone. All these pics are captured in artificial light, the camera will perform much better in daylight. A6000 solved the biggest problem of Redmi 1S i.e Sound. Lenovo A6000 is packed with Dolby Digital Plus certified dual speakers at the back, which produces fantastic sound in headphones as well as normal speakers. Personally, I’m very impressed with the sound quality and those who are not happy with low sound quality of Moto E or Redmi 1S should buy this phone. The A6000 supports both LTED bands in India FDD 1800 MHz (Band 3) and TDD 2300 MHz (Band 40). I doubt whether most of the people will not be going to use 4G LTE. No network coverage in most of the cities and Internet plan will be very high. Solid Build Quality with Dual SIM and removable battery. The A6000 design is very good and feels premium in hands. In my opinion, it’s the beautifully designed phone in this segment. The phone is available in White, Black and Red. The phone support dual SIM and removable battery which, I think, most of you prefer in that way only. The A6000 will be available exclusively on Flipkart through flash sales. The First sales will live on 28th Jan 2014.